Cover of Destination I Do! 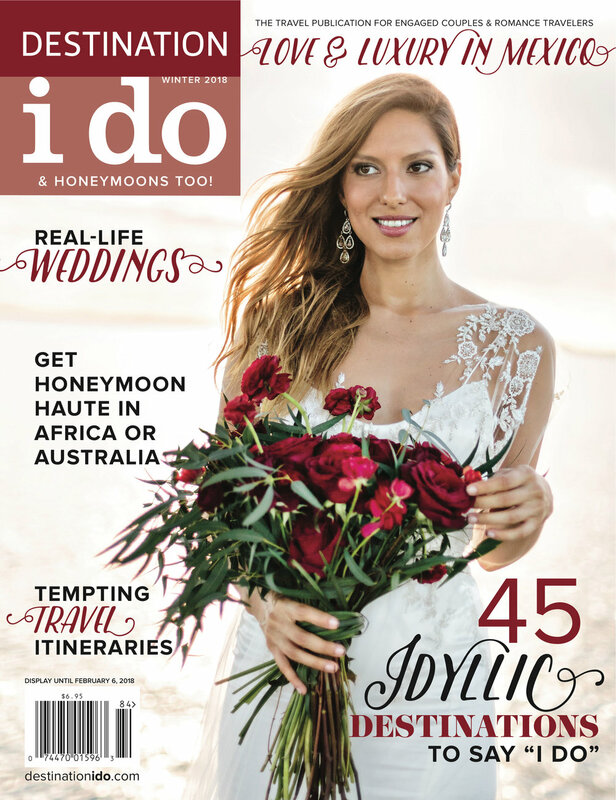 So honored to have an image I photographed grace the cover of Destination I do magazine. There's a 3 page spread of amazing inside too.